Venue: Dancing Room, Tunku Abdul Rahman University College. 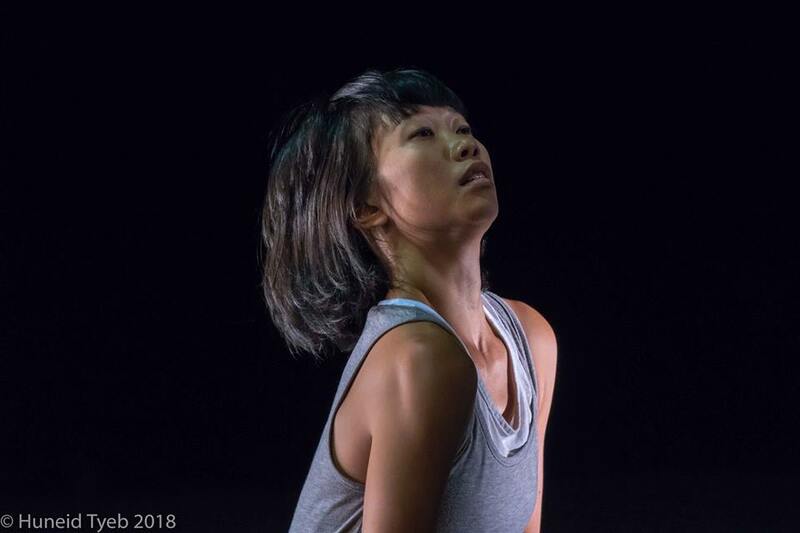 Dancer/choreographer Ren Xin works on an ongoing research in her neighbourhood in Petaling Jaya. She uses dance and the body’s presence in and between spaces and people as a way of mapping and making sense. Her interests include the gaps between people who live so close together, the mythical position of the local and the outsider, and ultimately, the in/visibility and dis/appearance of women and women’s body in spaces and in places. 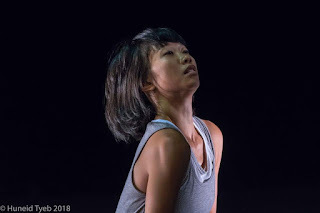 Started performing since 2004 as a vocalist and dancer for Malaysia musical production (Musical on Stage), starts practicing Butoh since learning Butoh Notation from Butoh Master Yukio Waguri under Hijikata lineage from 2009 to 2015. She is currently searching her own dance body vocabulary, questioning her mundane identity and finding the hidden identity as a woman. 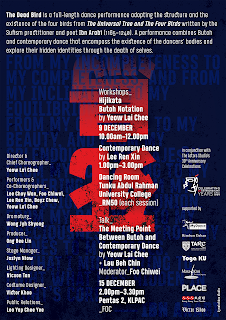 Supporters of the workshops: MyDance Alliance & Tunku Andul Rahman University College. 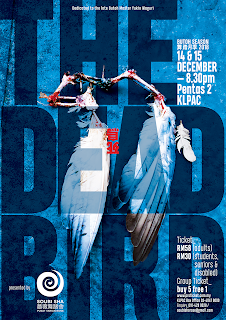 The Dead Bird @ Butoh Season 2018, 9-15 December. 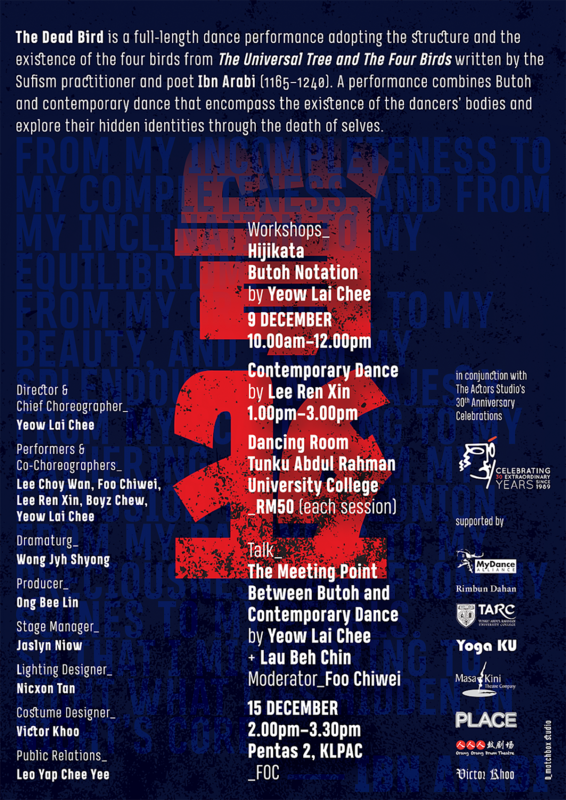 Soubi Sha is proudly to present its annual event Butoh Season 2018 from 9 to 15 December! Dear friends, the tickets are selling fast, please purchase your ticket asap at www.dpac.com.my! "To the Abyss of Labyrinth"
Meeting Yumiko Yoshioka (Japan/ Germany), Miguel Camarero (Spain/ Germany), Fahezul Azri Suhaimi Foo Chiwei Bchin Lau (Jinn), Choy Wan Lee, Ren Xin Kien Faye. 27 March 2017, Blackbox DPAC. 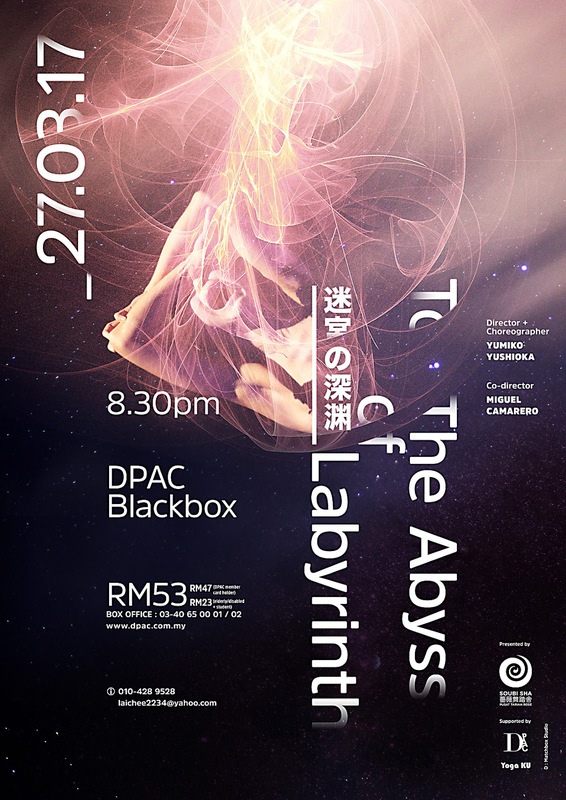 It is an experimental dance performance with structure improvisation, exploring the unknown passages and forgotten-shadowy side of our inner labyrinth. The more we explore, the more we are lost in the darkness. Yet, illumination (light) appears to guide us to the abyss of labyrinth. Something unanalysable and nameless may come from the cervices and cracks there, celebrating the mystery of life together with us. 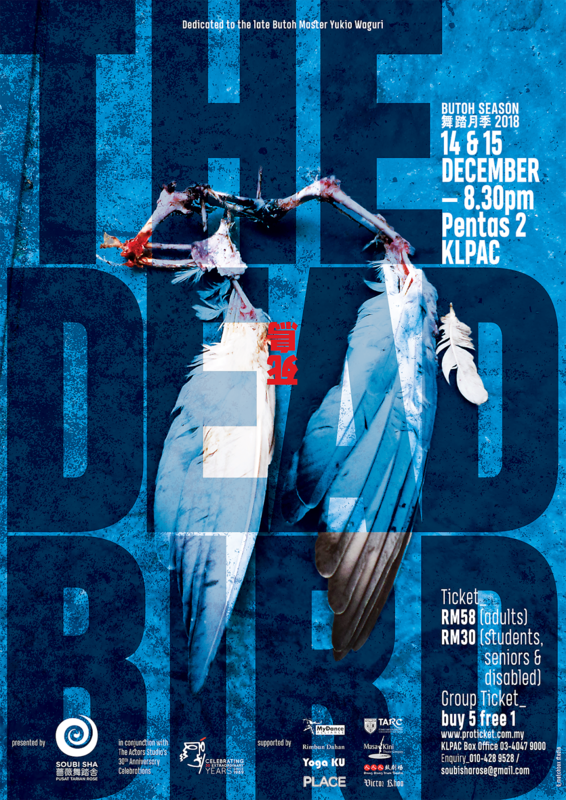 DPAC add:H-01, DPAC, Empire Damansara, Jalan PJU 8/8, Damansara Perdana, 47820 Petaling Jaya, Selangor, Malaysia.